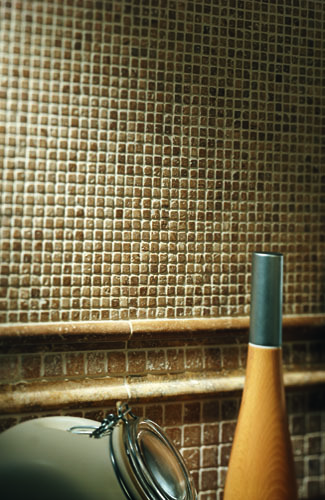 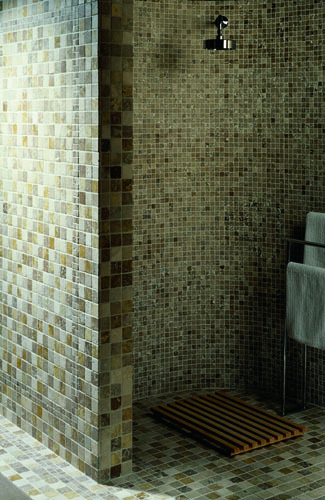 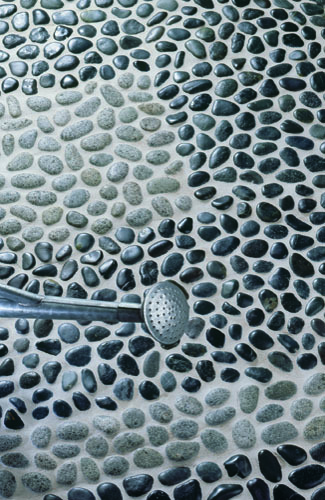 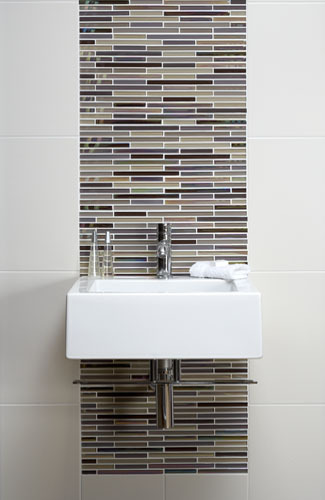 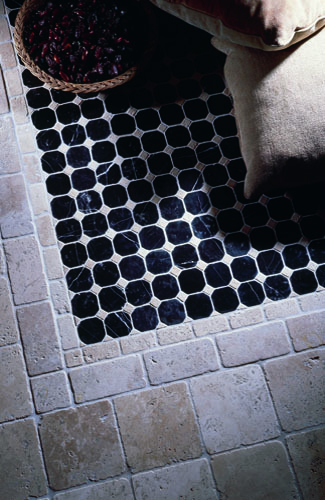 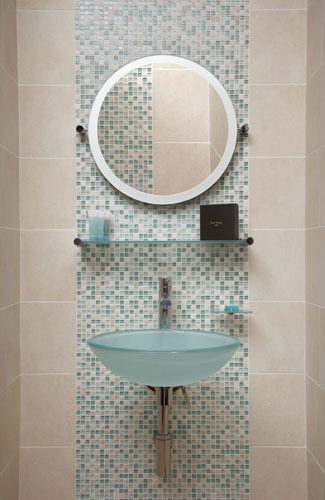 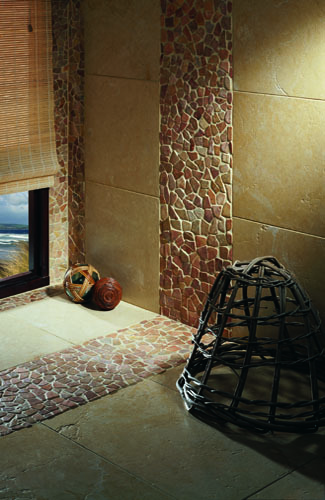 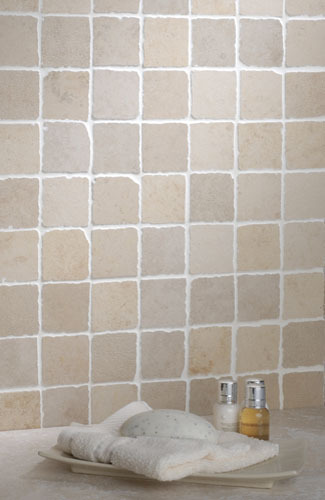 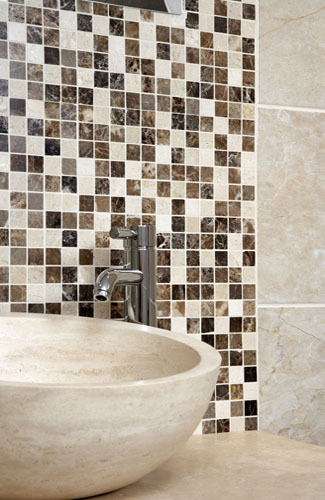 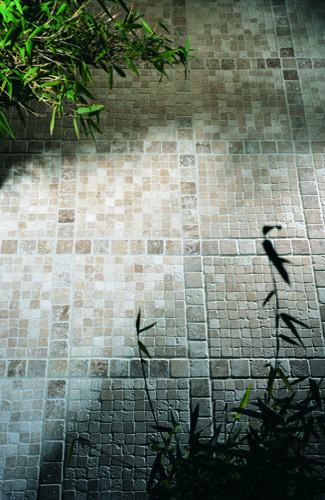 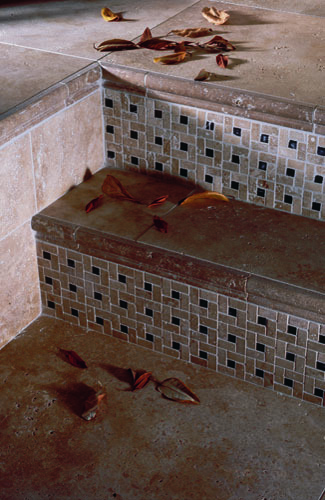 Mosaics are so versatile – they can be used as a decorative border or feature panel, tile an awkward curved wall, complete your wet room floor. 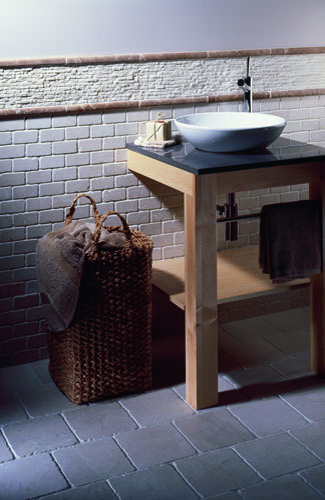 They come in many formats – glass, metal, ceramic, porcelain, even wood & shell! 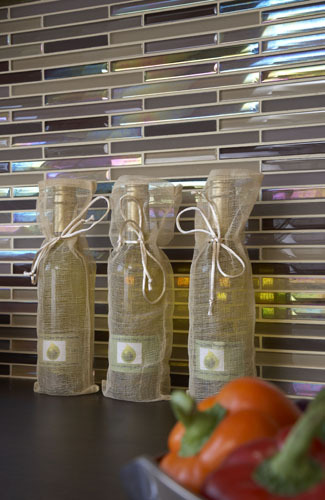 They can add style & contrast to any project. 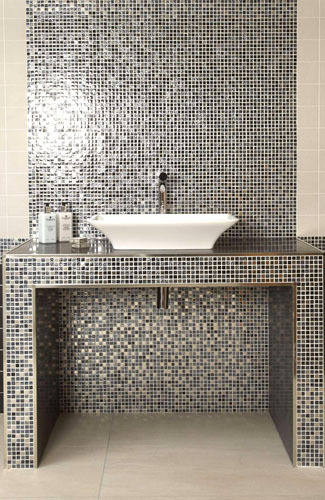 We have a huge range of mosaics in our showroom, speak to one of our sales team and they will be able to advise & direct you to the perfect mosaic for your project.